I just received this report from Xiao Shuang our head teacher and director of our pre-school. I love success stories like this confirming HGH is making a difference in children’s lives around the world. Thanks to Xiao Shuang and Xiao Mai for the great job they are doing! 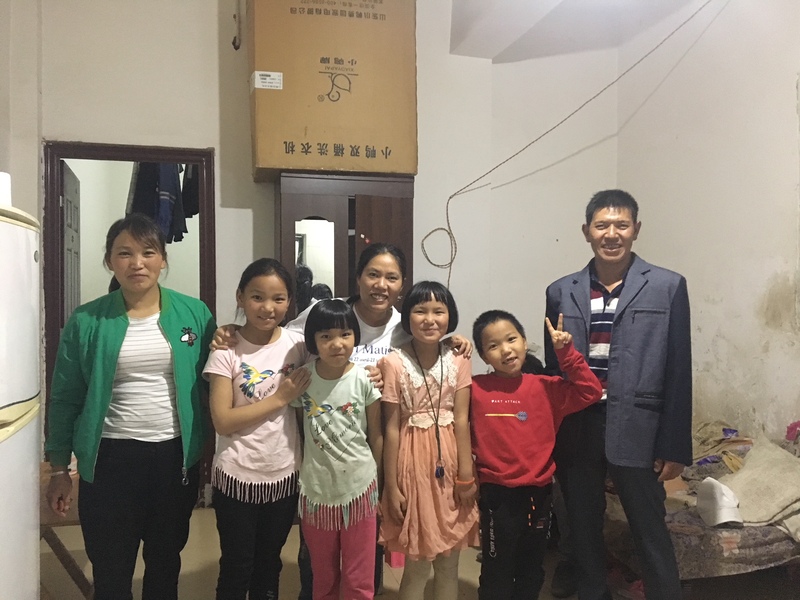 This family is from a rural village in Guizhou province. There are six children in the family. 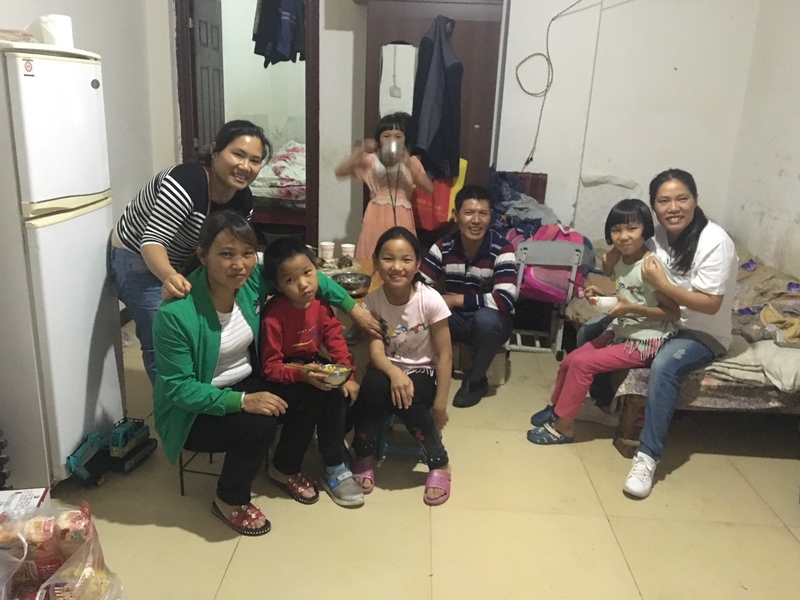 The oldest girl is still in Guizhou with her grandma and grandpa and the other five children stay with their parents in Kunming. Dad works in the construction site. 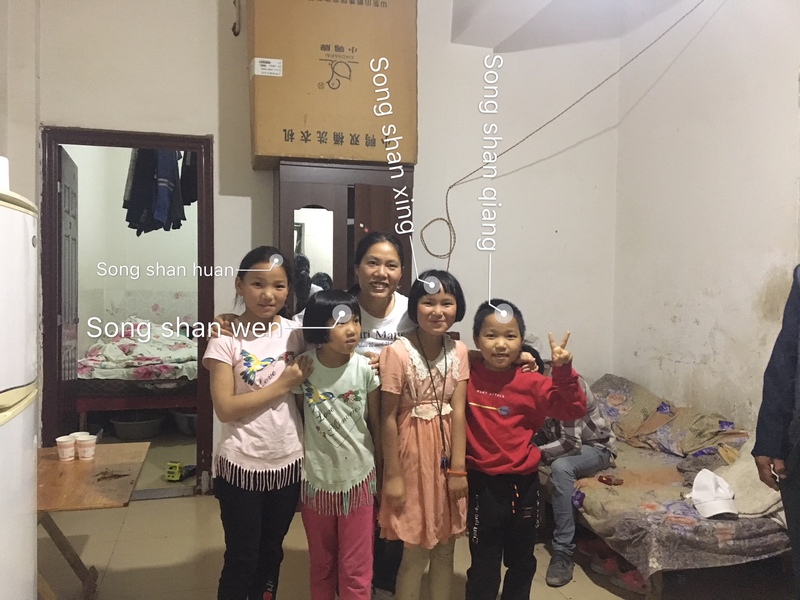 Mom is working as a cleaning staff for other families. 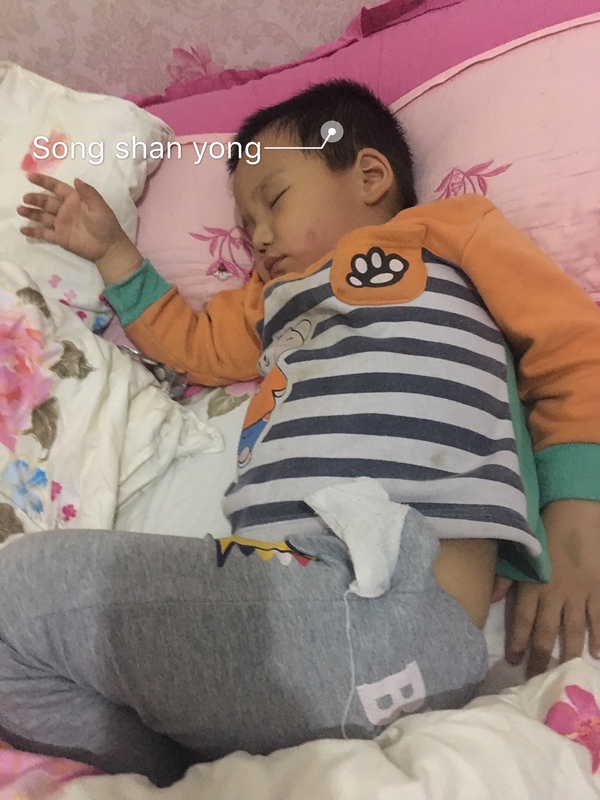 Since we started this preschool, Song Shanhuan started to join us. Also her sister and brother followed her and joined us too. Now three girls are all elementary students. Two boys are still in our preschool. They are very thankful for our support to their children’s education Thank to our program, their children got the opportunity to get the education . If you’d like to get involved by going on future China trips, please click the Contact button below. Posted on July 16, 2018, in Hands Giving Hope. Bookmark the permalink. Leave a comment.